Have you heard of kukicha (茎茶) or twig tea? It may sound horrible to start with, but this is a wonderfully delicate and nutty green tea that has become a favourite in the Curious Tea tasting room. It is also known as bōcha (棒茶) in Japan and is unique amongst tea as it is made from the stems and stalks of the plant. 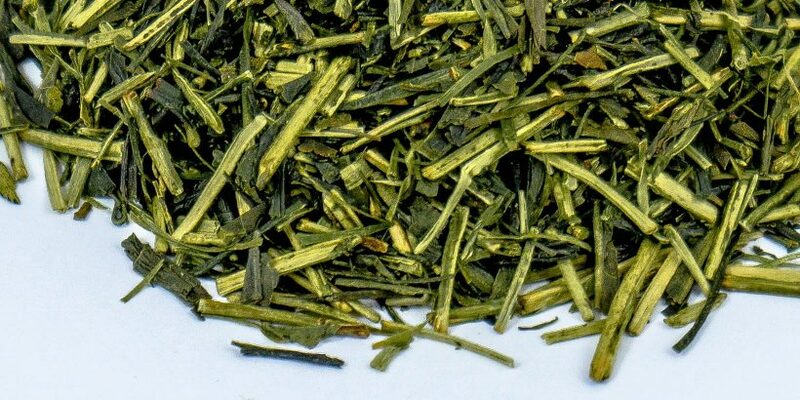 Kukicha usually comes from sencha tea and contains dark green leaves and yellower stalks. A first brew at 80°C will produce a sweet, mild, pale yellow liquor with a distinctive nutty or sesame flavour. As with many quality green teas, you can bring out different flavours by brewing more than once and at different temperatures. Some have described them as corn, nori seaweed and almonds. 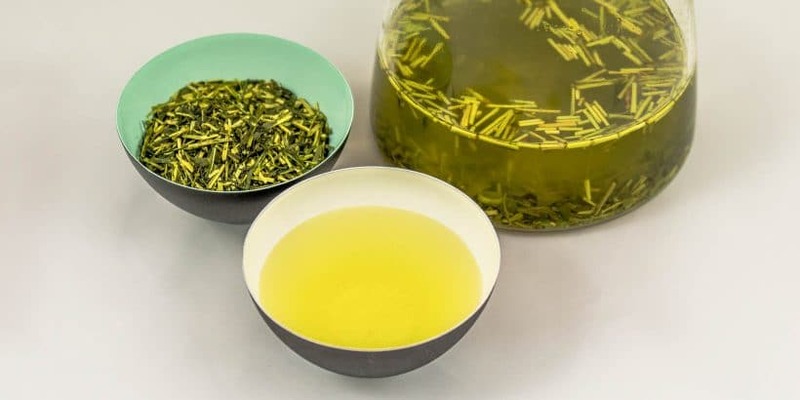 Try brewing kukicha for much longer than other green teas, as this brings out more of its natural sugars from the stalks for a slightly sweeter taste. It is also quite low in caffeine as the stems contain less than the leaves. We featured it in our December tea club, and we’re sure it will be in high demand to feature again in the future. So here’s to a brand new year of tea discoveries – happy brewing!